ACCESSORIES :: Boat Covers 300 - SATURN Inflatable Boats, Kayaks, Rafts! 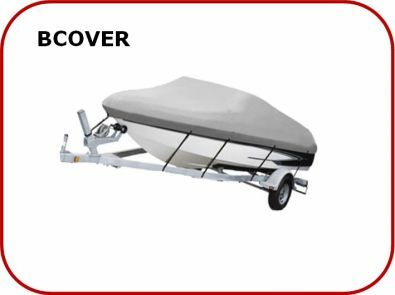 Lowest Prices in Canada! 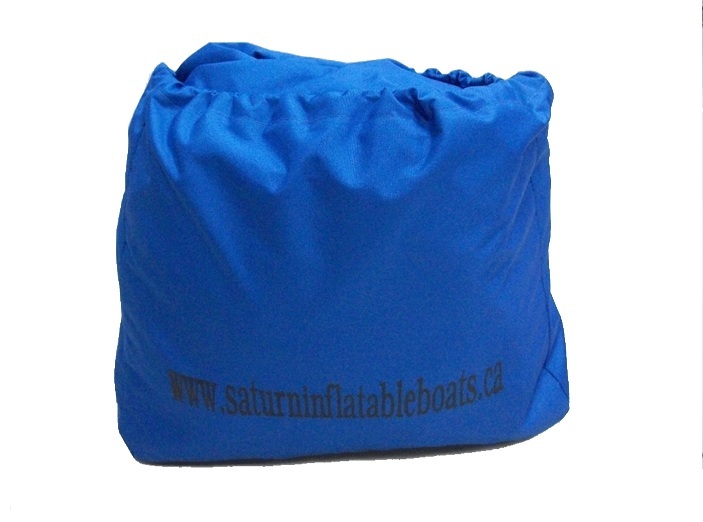 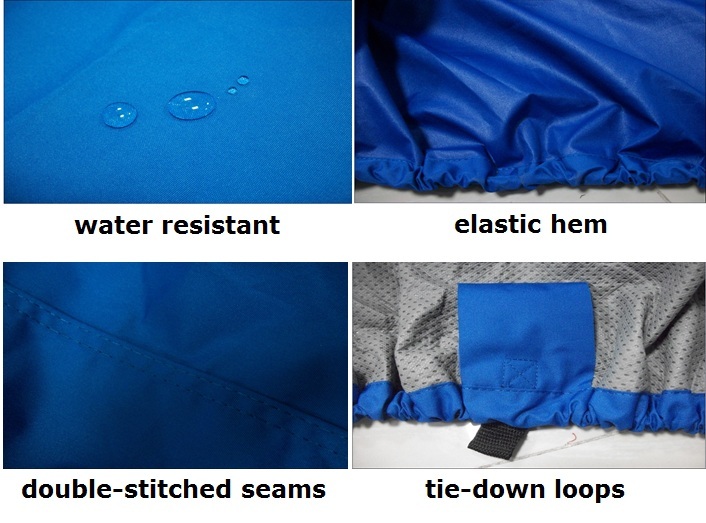 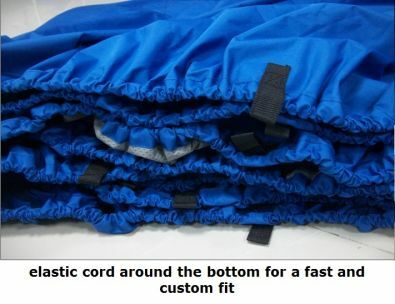 Our Boat Covers are premimum quality! 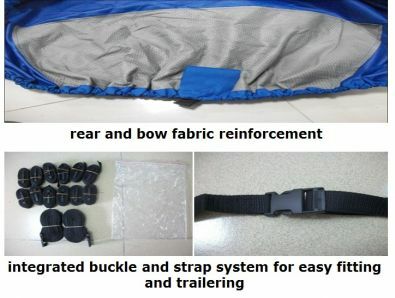 It will protect your boat from rain, dust, air pollution, birds and especially Ultra-Violet sunrays. The cover material is heavy-duty 300 Denier polyester coated with polyurethane that is breathable, water resistant and mildew protected. 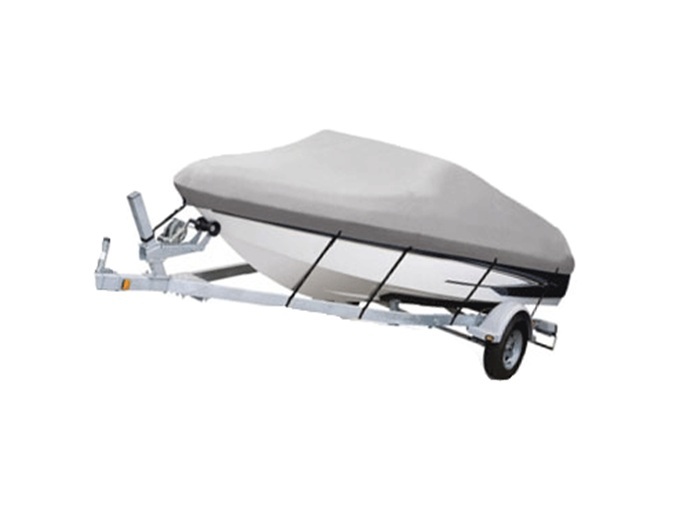 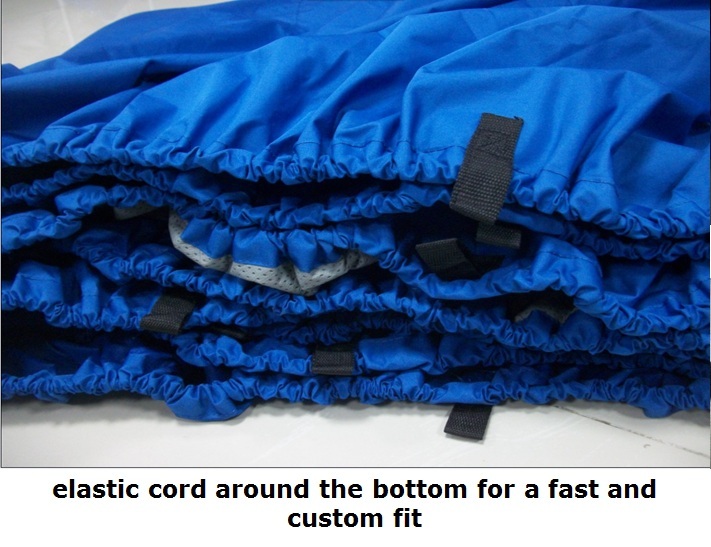 Tie-down straps allow to use the cover for mooring, storage and trailering.